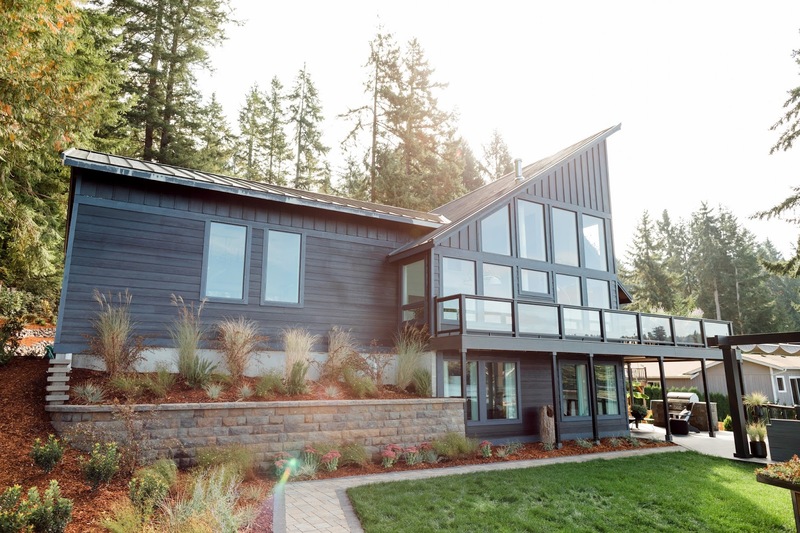 The HGTV 2018 Dream Home in Gig Harbor, Washington is truly a DREAM! 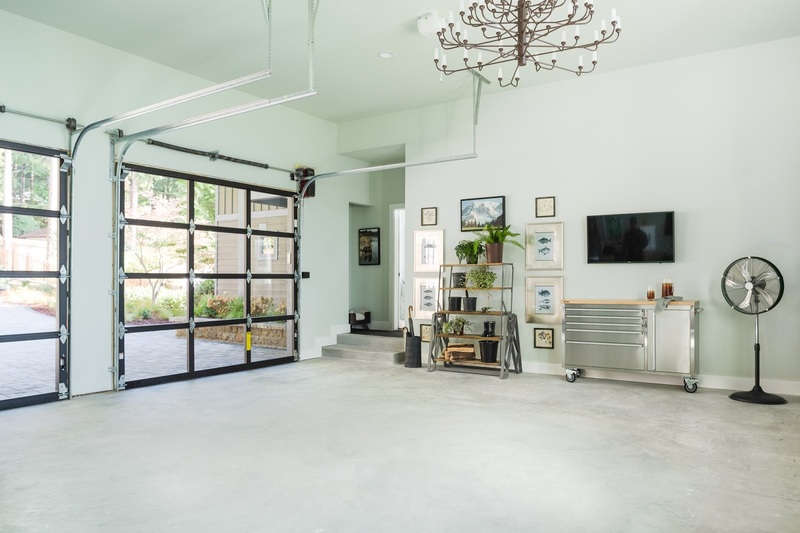 I recently had the honor to spend the day at the HGTV 2018 Dream Home for the VIP Launch Party and the details of this home are just stunning! 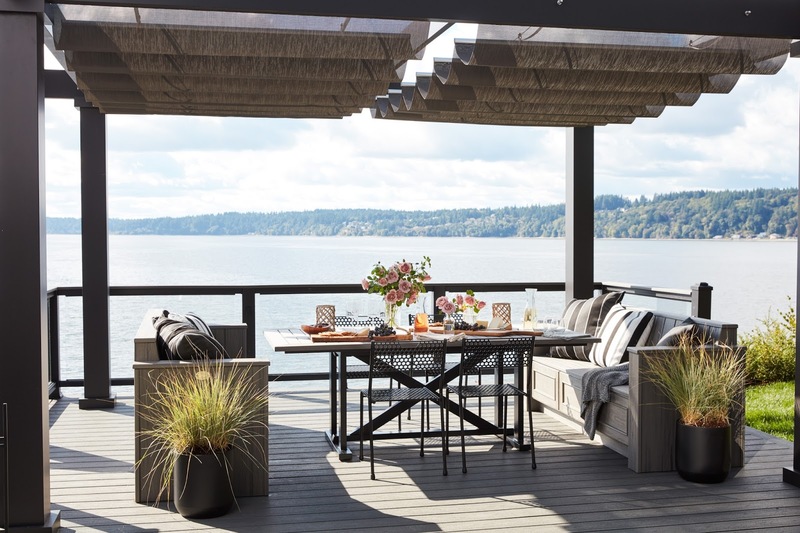 At the VIP Launch Party, we enjoyed a lovely brunch with a stunning view and had the day to explore the home. 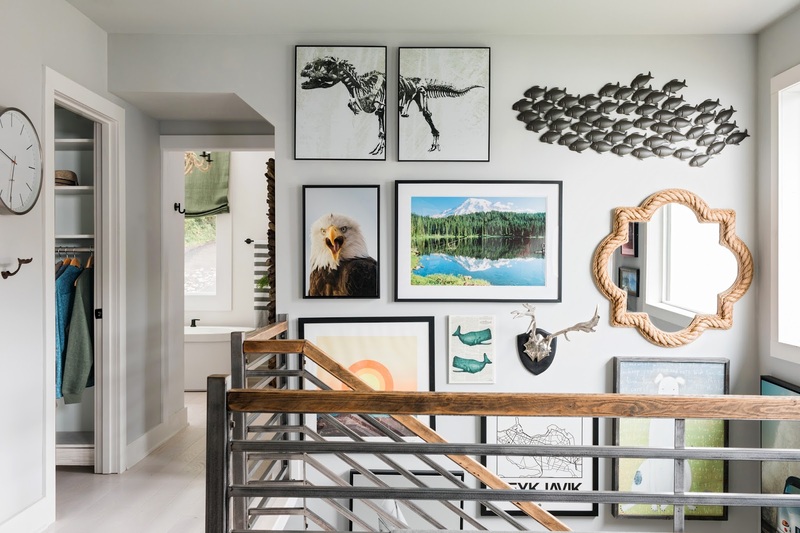 There are so many perfect dream details in this home and it was so exciting to have the opportunity to meet the interior designer of the home Brian Patrick Flynn! 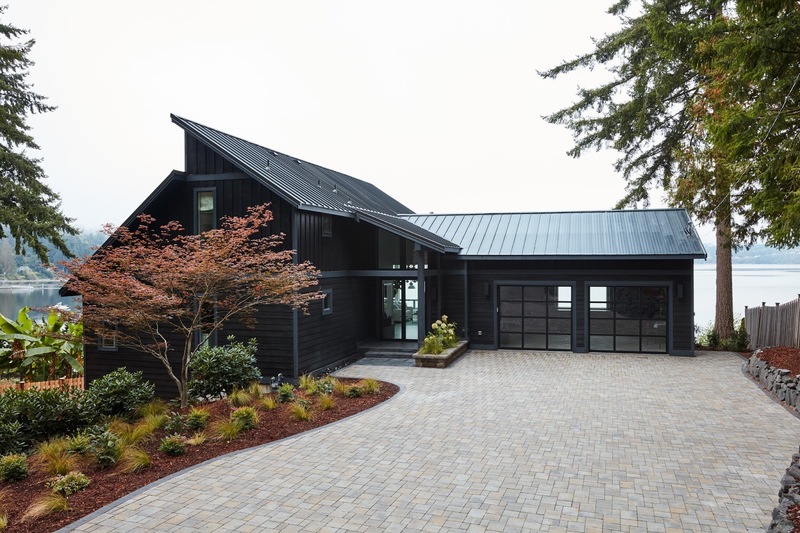 I immediately fell in love with the new streamlined black exterior as we approached the 2018 Dream Home from the driveway, as well as the extended views of Puget Sound. 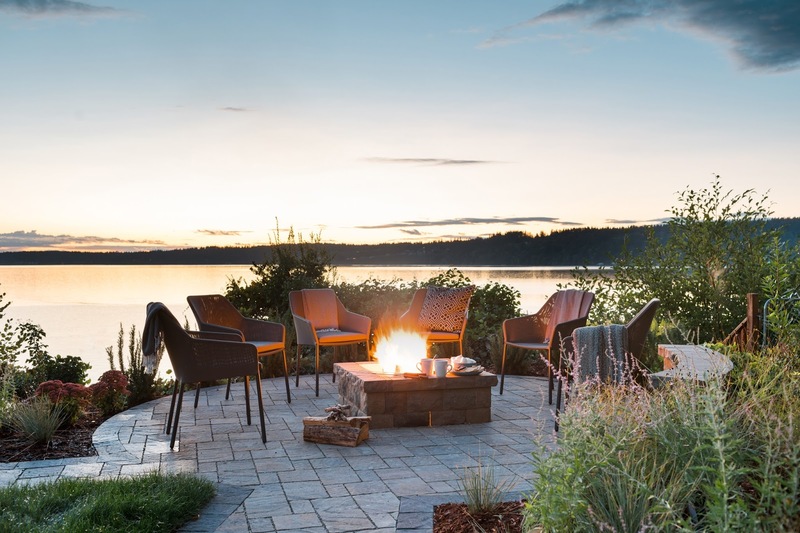 The backyard, with a fire pit and pergola, is perfect for year-round coastal living and breathtaking sunsets. 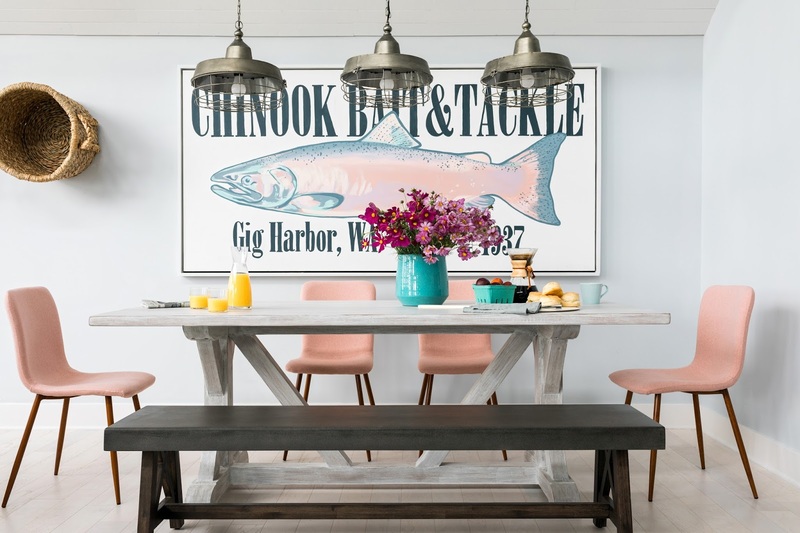 The inside of the home boasts vintage charm and perfect Pacific Northwest details. 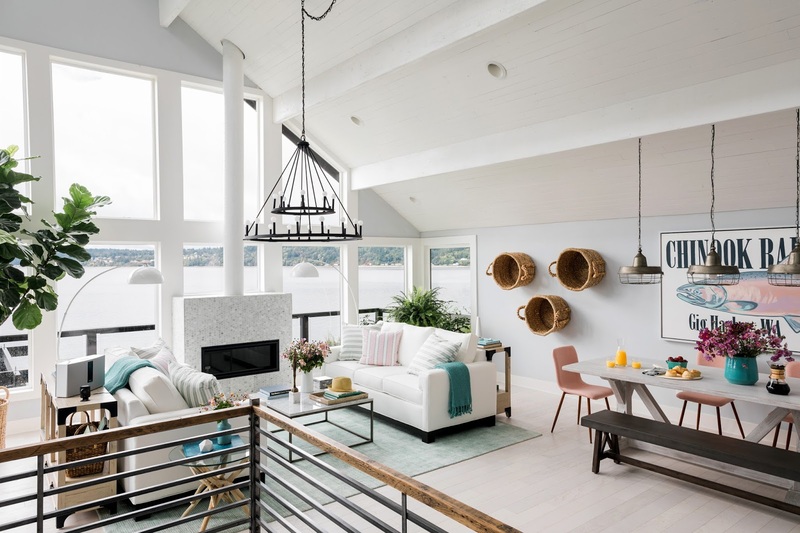 The great room is light and airy with incredible views overlooking the sound. 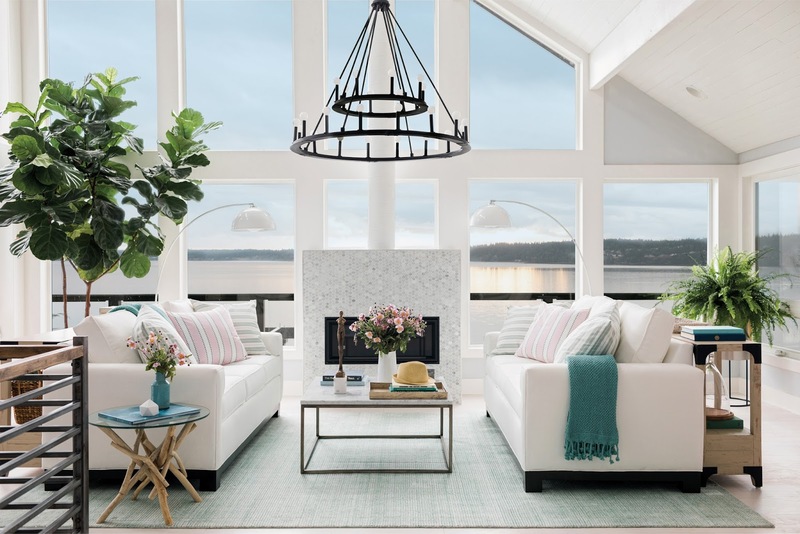 The focus on the room of these stunning seaside views, with floor to ceiling windows, creates a calm and beckoning oasis. The iron chandelier anchors the room and the fireplace creates the perfect environment for gathering friends and family, as well as retreating with a coffee and book on rainy winter days. 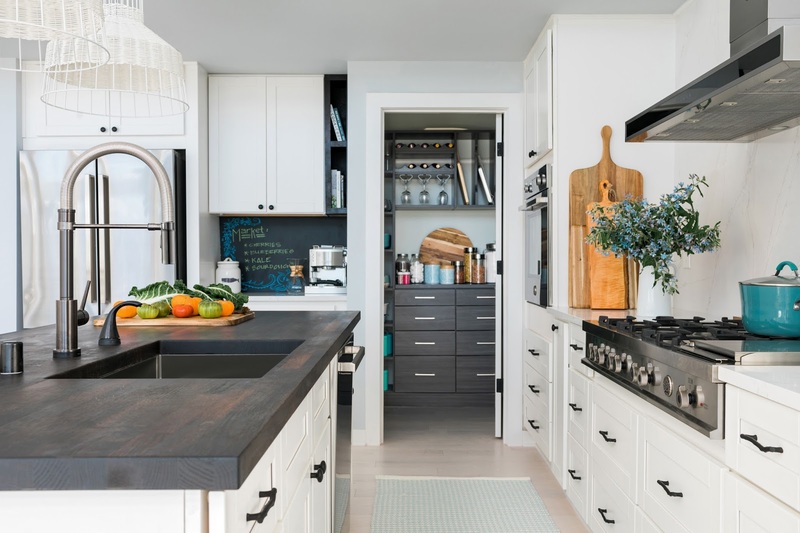 The kitchen is modern and minimal, with architectural detailing, clean design and top notch appliances for preparing chef inspired meals at home. 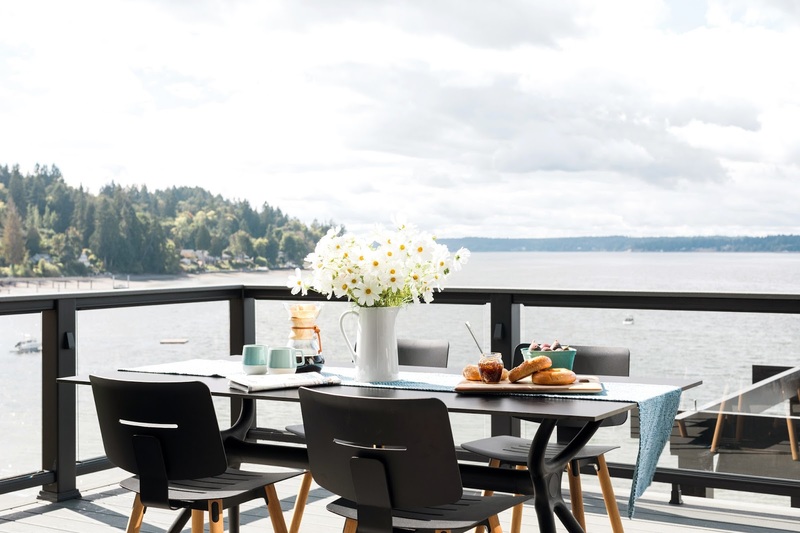 The kitchen shares an easy connection with a deck directly outside looking over the water, for seamless indoor-outdoor living. 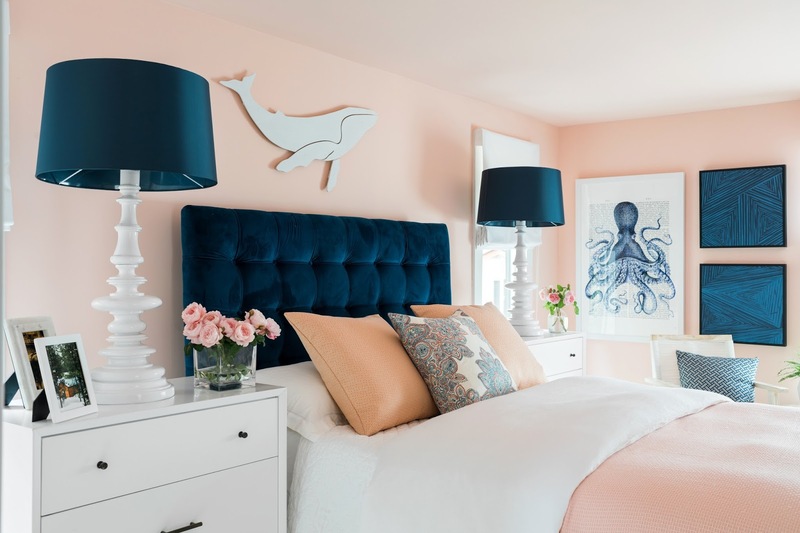 The master bedroom is centered around a pacific palette of neutral tones for a relaxing retreat, as well as a playful Pacific Northwest vintage vibe with a hand painted Visit Washington mural above the headboard. The master bath, pure and simple, has a skylight filling the space with light and the perfect tub for relaxing any (every?) day of the week. 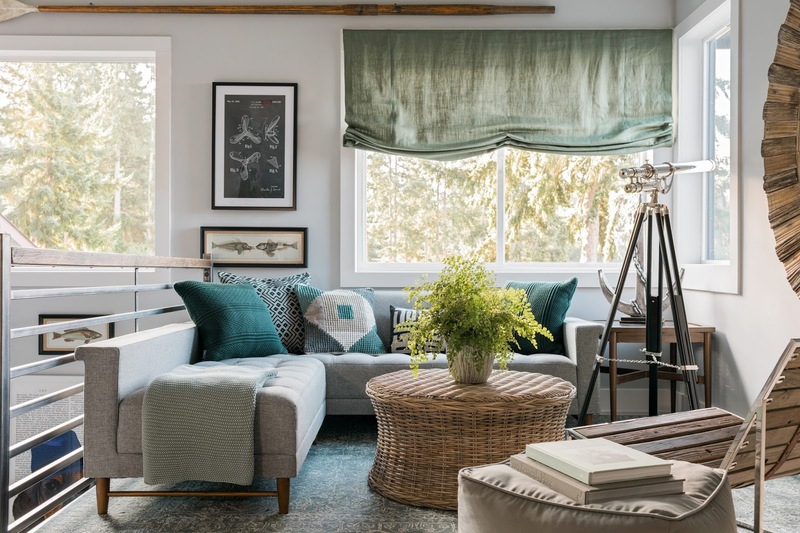 Interior Designer Bryan Patrick Flynn took this formerly dated home and transformed it into a ruggedly elegant waterfront home. 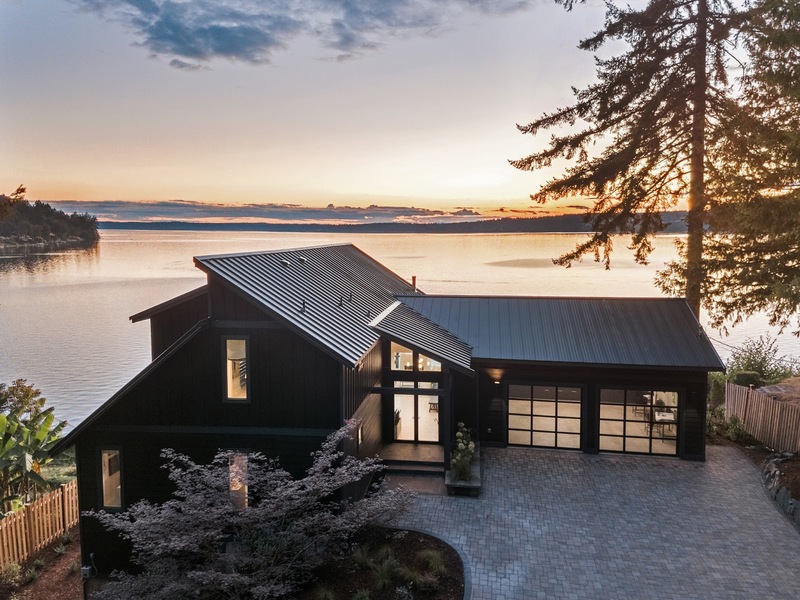 With unobstructed views of Puget Sound, this fully remodeled tri-level 1970's home embodies Pacific Northwest lifestyle with a strong emphasis on natural materials. 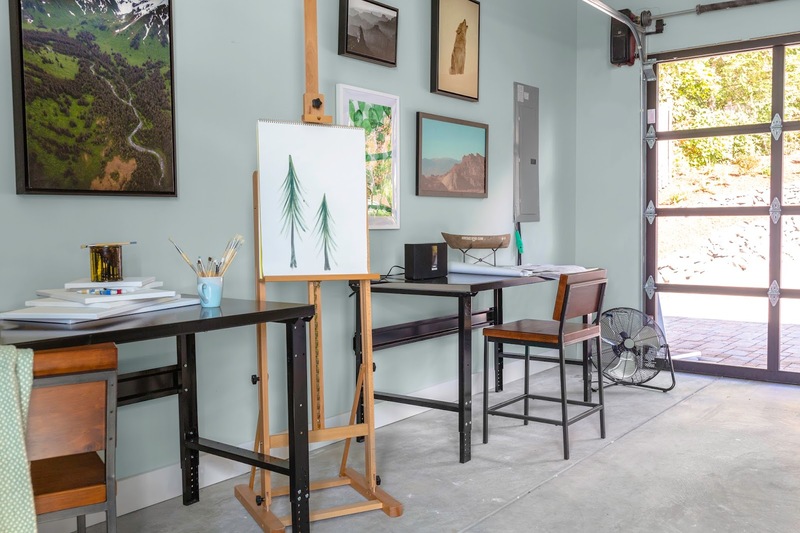 The approximately 3,500-square-foot home has four bedrooms, three and a half baths, and a design aesthetic best described as "livable modernism." 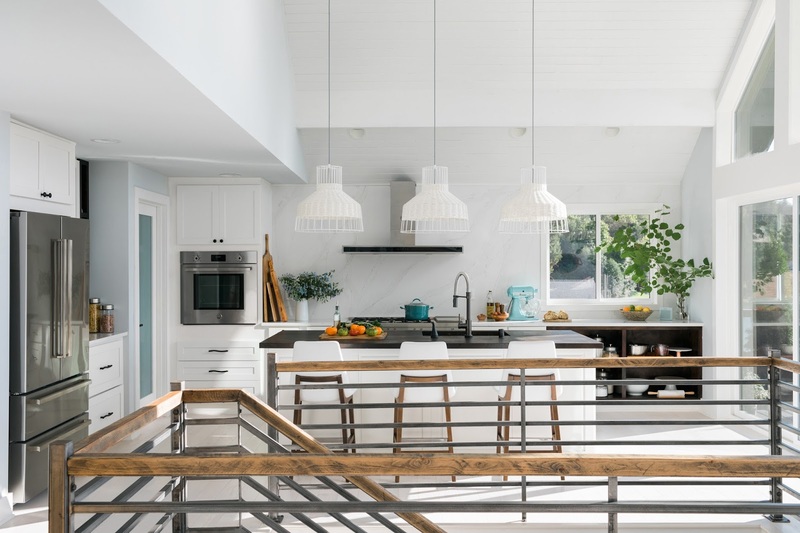 Seriously, this home is a DREAM! A huge thank you to HGTV for the opportunity to visit the HGTV 2018 Dream Home! It was such an incredible day! 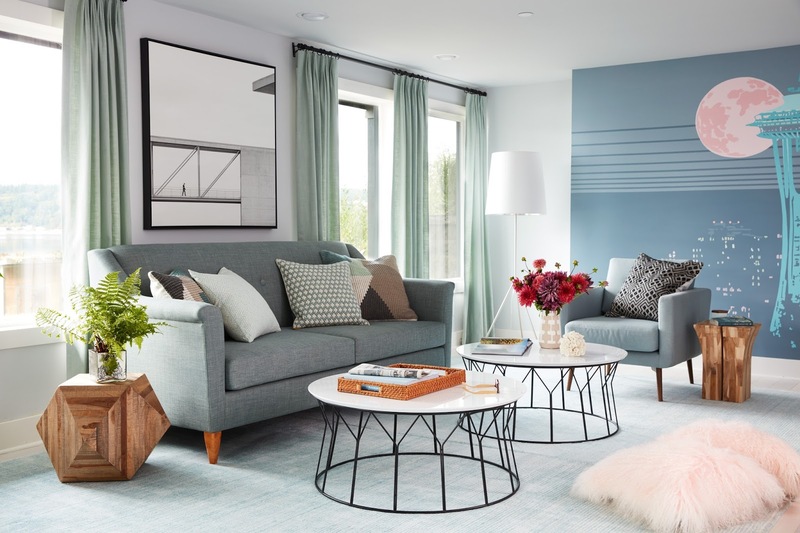 You can enter to win the HGTV 2018 Dream Home HERE through February 16, 2018! Good luck! Thank you! Pictures don't do it justice! 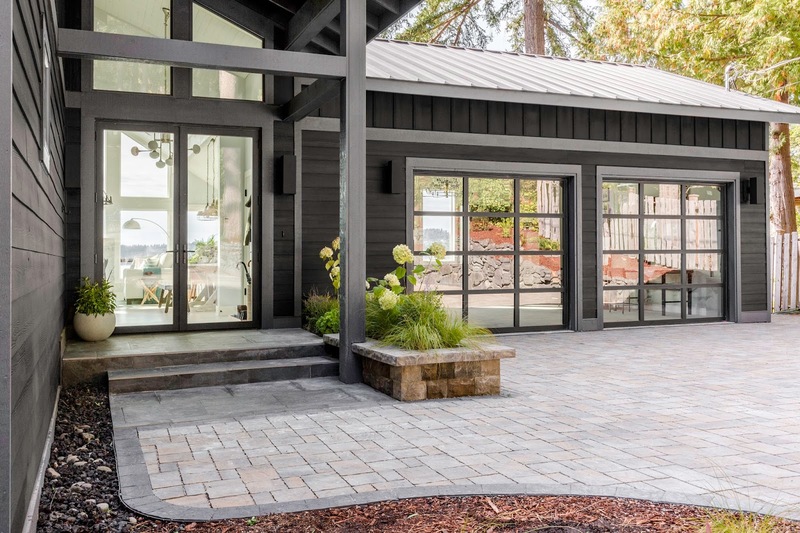 The home is beautiful inside and out!